Home › Cosmetic Dentist › Dental Health: What Can A General Dentist in Seattle Do For You? Dental Health: What Can A General Dentist in Seattle Do For You? Hello, and welcome to the Advanced Cosmetic Implant & Laser Dentistry blog. Our general dentist in Seattle works hard to keep the teeth and gums of each of our patients healthy as they grow older. Ask any of our patients and you’ll hear that we’re committed to individualized dental care. Teeth may seem like nothing special on the outside, but they are actually living structures. Inside that hard exterior is a complex system of tissue. And the teeth themselves are anchored to your jaw by ligaments and a material called cementum. Because there is so much more than meets the eye, our general dentist in Seattle urges our patients to take good care of their teeth by brushing and flossing twice a day, and by visiting our office twice a year for cleanings and a checkup. Our hygienists will remove any accumulation of plaque and tartar that has built up, and one of our dentists will give your teeth and gums a thorough inspection. Furthermore, we’ll take a look inside and make sure that you aren’t showing signs of oral cancer. Why do we stress this? Because research has shown there is a connection between the health of your teeth and your overall physical health. 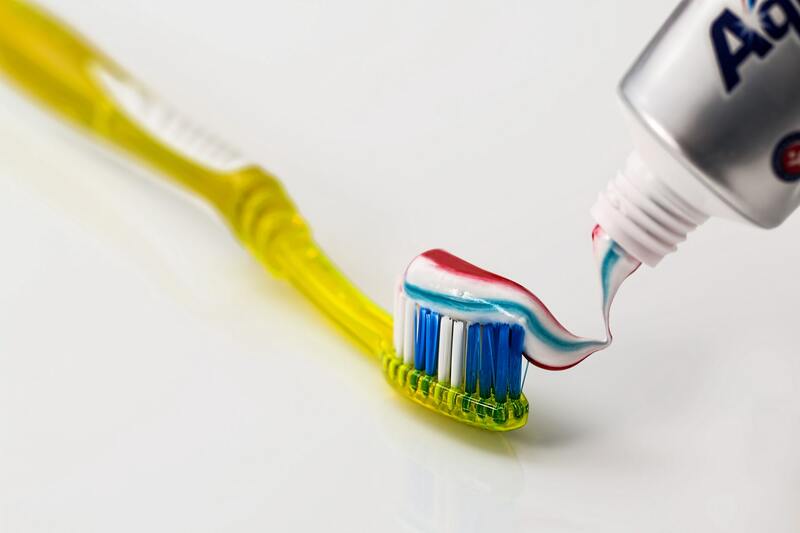 Furthermore, there have been studies that show a connection between poor oral hygiene, diabetes, and heart conditions. In short, a healthy mouth can help you maintain a healthy body, so be sure to never slack off on your oral hygiene. At Advanced Cosmetic Implant & Laser Dentistry we provide general and cosmetic dentistry. Schedule an appointment today with our General Dentist in Seattle and see what everyone is talking about. Our services in Seattle include sedation dentistry, dental crowns, emergency dental care, dental implants, and gum disease treatment. Make an appointment by calling us at 727-359-0714. Use the form below to ask a question about Dental Health: What Can A General Dentist in Seattle Do For You? and one of our expert team members will get back to you shortly.